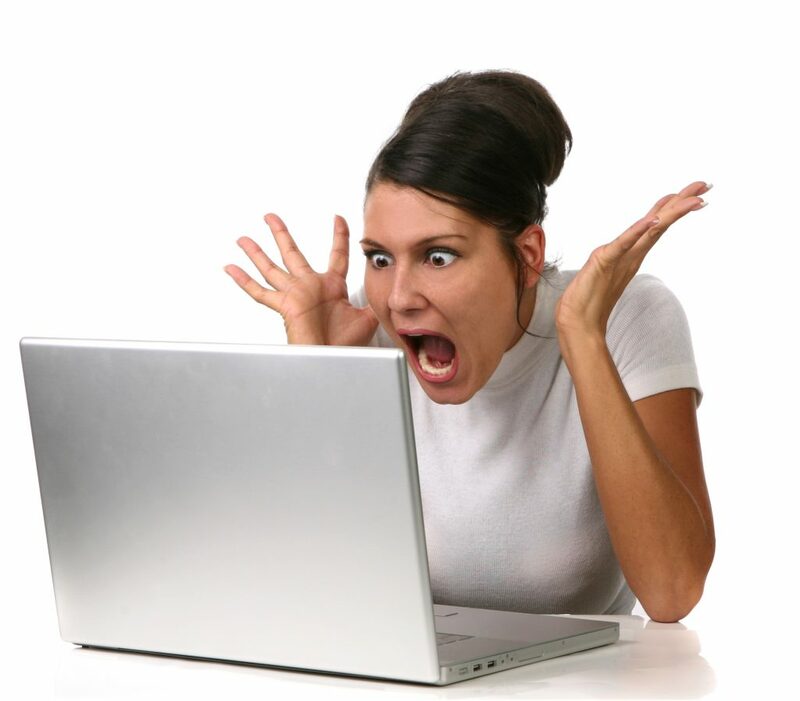 Don't let online reviews hurt your business. Automate and filter your review generation process with Calibr8. ​Your online reputation can make or break your business. Be the driving force and leverage the Calibr8 Reputation Portal to track and monitor your online reputation. Help your business or your clients thrive by giving them a voice online! Still doubting the importance of managing your online reputation? Download our list of startling statistics to understand the need for being proactive when managing customer feedback and online reviews. How Does the Reputation Management Tool Work? Calibr8 Technology takes the guesswork and research out of sorting through multiple online sources to find reviews. Integrated within our portal, Calibr8 automates the work associated with managing your online reputation. For agencies, our review management module provides you a way to easily expand the breadth of services and up-sell clients while keeping your workload to a minimum and your processes streamlined. 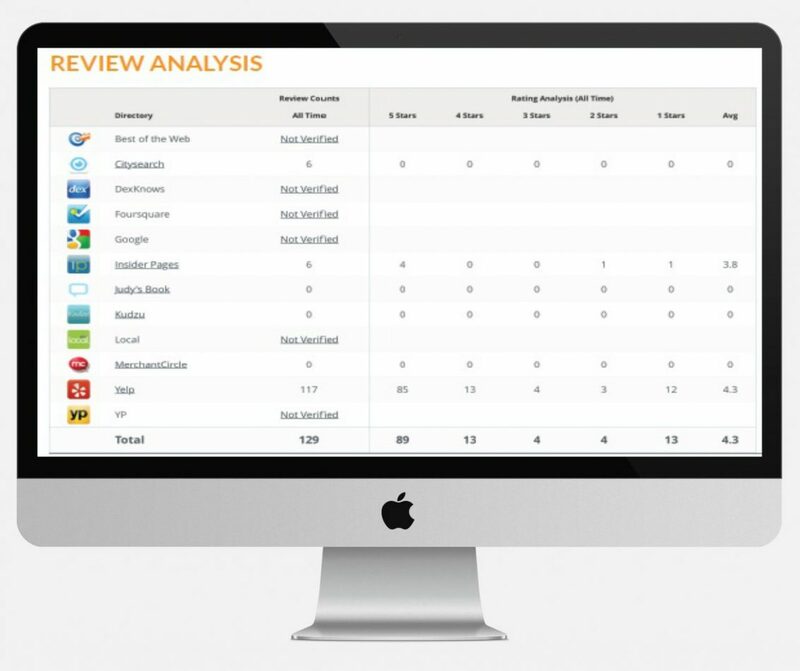 For businesses, you can manage company reviews across top local review sites. This provides the flexibility to actively manage and monitor a an online reputation all within one platform.